When looking at purchasing a BPM System, it can be hard to justify the investment when you aren't sure of the real potential benefits of Business Process Management software. Recently, the New Charter Group (one of Triaster's customers) provided us with their thorough cost savings analysis - which is why we are now able to show you what a potential organisational cost saving could look like and demonstrate why Business Process management is important. After summer 2015 the housing associations were prohibited from raising the rents on their properties by the rate of inflation plus one percent. Regarding the fact that inflation continues to exist, New Charter calculated that they had to reach a 15% reduction in revenue by 2019/2020. This translated into a general reshuffling and restructuring procedure, meaning that the company was lacking resources to stick with the prior, paper-based tenancy process. The Service Improvement team wanted to improve client satisfaction and develop an easily accessible customer training guide. Clearly, these three problems required urgent action and smart problem solving skills. Until then, New Charter had only used BPM on an ad-hoc basis, and the team was lacking significant process mapping experience. Emma Woodrow recites that what gave them the push they so urgently required was the BPM trial with Triaster, after which they decided to purchase the software. Next thing they knew, the team found themselves back at the drawing board, process mapping the entire tenancy procedure from 'keys-to-keys'. Rather than just mapping out individual processes, New Charter’s Service Improvement Team wanted to map the entire process, broken down in manageable sections. After holding an initial workshop, they recalled from prior experience that high-end process maps could suffer from a lack of real-world application. Overlooking the Law of Unintended Consequences could have been a severe mistake – what if there were secondary inputs and outputs not yet included in the primary process maps? Thus, they invited all the key stakeholders of the Keys–to-Keys process to a process capture workshop and the team went on job-shadowing excursions, to ensure that the processes as mapped were what actually happened in reality. Using a bespoke properties file developed by Triaster, they were able to automatically calculate the cost of every activity. Having mapped the AS-IS of the entire Keys-to-Keys process in about 280 process maps, many process improvement opportunities became visible. There were a great many handoffs and complexities in the process, giving rise for potential inefficiencies. Starting to model the TO-BE, the Service Improvement team looked at ways of replacing paper-based processes with mobile applications, which they designed and specified to address the Trust’s key challenges and deliver reduced cost, reduced time and improved service. While the first two processes were mapped using both Microsoft Visio and the Triaster software – with the Visio maps imported into Triaster - the surveyor’s inspection process was mapped exclusively using the Triaster software. This enabled the team to calculate on every single activity exactly what had been saved. If you're interested in following the steps of New Charter and saving your organisation money through business improvement, you can fill out our which will help us to provide answers to your specific business problems and perhaps reach the kind of incredible results that New Charter achieved. The road to Business Improvement isn't easy - it takes hard work and long hours to achieve. In light of such fantastic savings, it might have been easy to stop right then and there. Fortunately, the New Charter Service Improvement team have not. 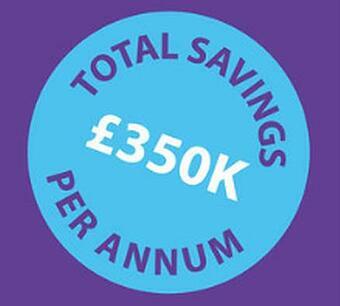 They have revisited the voids process and identified another £36,000 of savings per annum. In addition, another six mobile applications are being developed to enable another six re-engineered processes to be rolled out, meaning that significant additional savings per annum are in the pipeline. 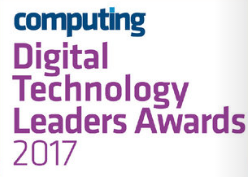 It is fair to say that this was one of the best decisions they have ever made: the New Charter Group identified the advantages of Business Process Management and after only 18 months in the saddle of quality and business improvement, New Charter was not only rewarded with astonishing return on investment but also the Digital Technological Leaders Award 2017 for ‘Digital Team of the Year’. 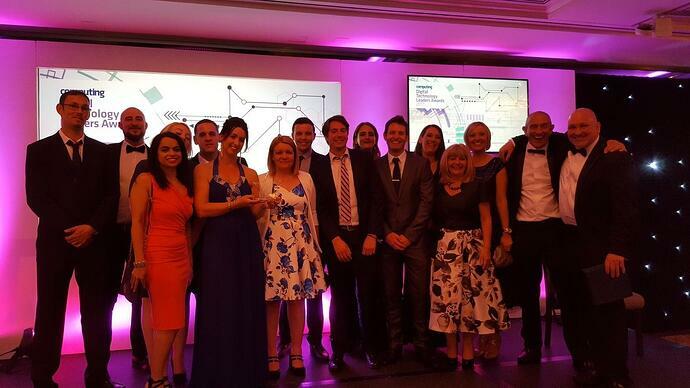 We are delighted that Emma Woodrow, the manager of the New Charter’s Service Improvement team, took the time to provide an honest and detailed account of New Charter Group's success story. How Can Triaster Save You Money?